For young Spanish speaking children it is very difficult to learn the English language – reading helps! 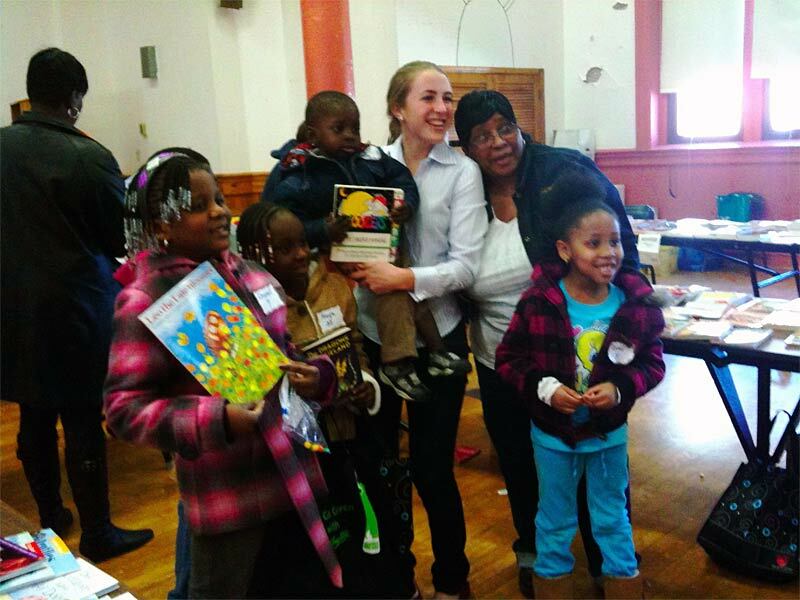 Each year, JC Family Resources has a literacy fair with more than five thousand free books for the children. The fair is at St. Margaret’s Parish Hall in Morristown, NJ. The children have the opportunity to have their eyes examined. More than a dozen children go home with vouchers for eye glasses, and several times a child was diagnosed with glaucoma and is being treated! The Morristown Library issues cards to the children. They were delighted to have their own card. 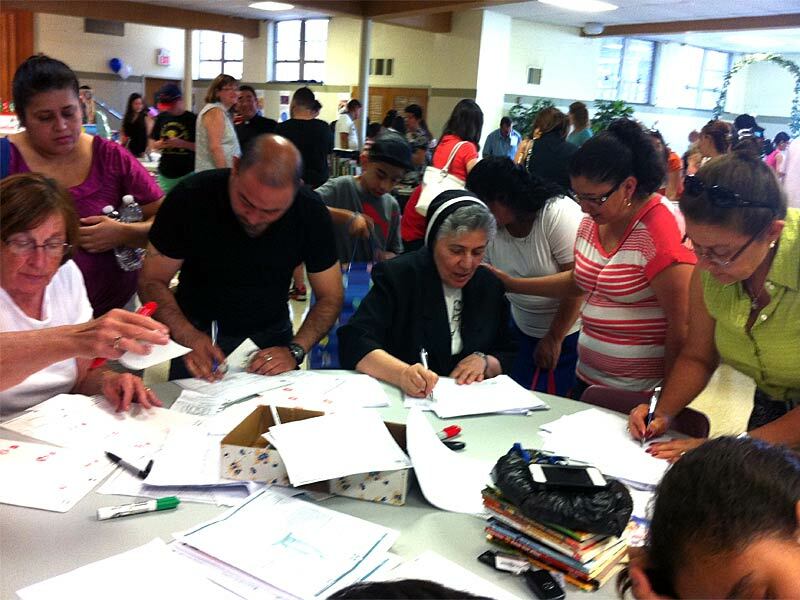 The League of Women Voters helped the adults register to vote. And the clothes and diapers donated by Nautica and other benefactors were greatly appreciated. The children made bookmarks, had a great day and left with a love of books!